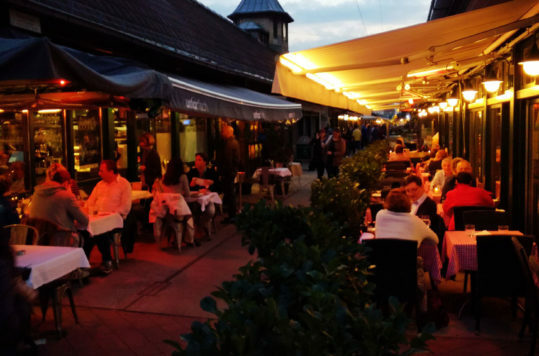 A popular tourist attraction since the 18th century and a UNESCO world heritage since 1996. 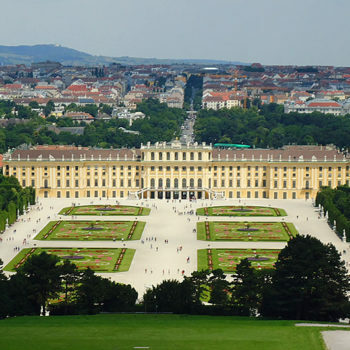 The imperial palace with its magnificent gardens is a must for any visitor to Vienna, Austria’s capital. 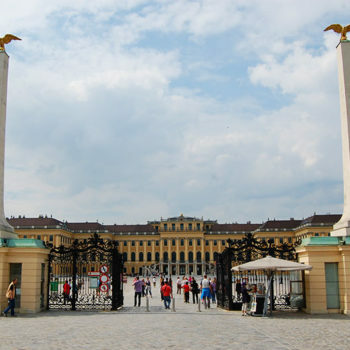 Since I grew up in the Meidling district where you find Schönbrunn Palace, I spent a lot of time as a child in the vast gardens of the imperial palace. As a four year old I was relatively unaffected by the fact that I was playing in the garden of the mighty Habsburg dynasty, who ruled Austria for more than 600 years. 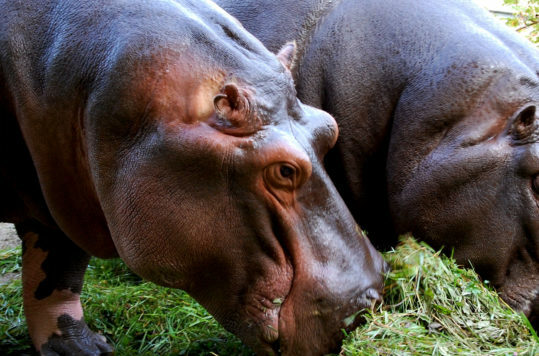 More important to me was the size of the place and all the cool places to play hide and seek with my mother. 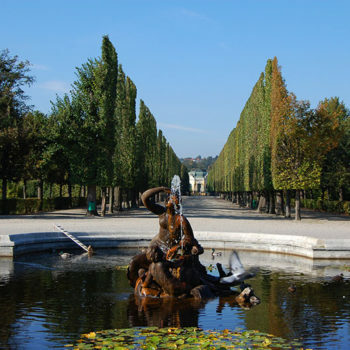 Furthermore, the zoo (Schönbrunn Tiergarten) was as exotic as it could get for a city boy from Vienna. I have visited the 1,2 km2 park numerous times and been inside the palace a few times as well. Nevertheless, the sheer scale, the beauty, and the fantastic architecture never seizes to amaze me. Nor anyone else for that matter. 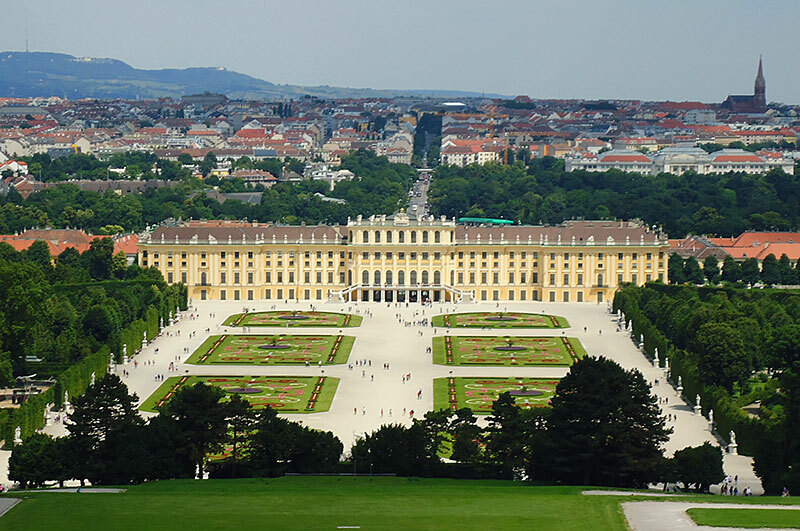 The Schönbrunn Palace receives around 8 million visitors per year and is not only the most visited landmark in Vienna, but in all of Austria. During the summer months (June-August) large hordes of tourists flow out of coaches, cars and the metro in their thousands descend on the palace. Sometimes it is far too crowded for my taste. 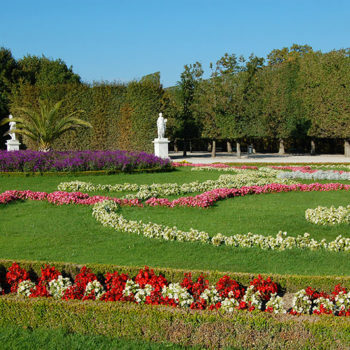 On the other hand, the park is huge and even at the busiest times you can find a quiet place, allowing for contemplation and taking in the park’s beauty relatively undisturbed. 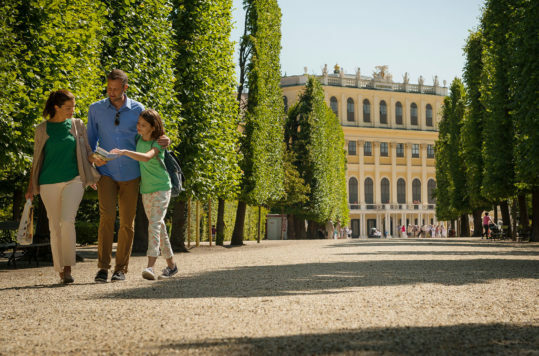 Since its humble origins as a hunting lodge in 1638 the Schönbrunn Palace has been extensively rebuilt and expanded over the centuries. 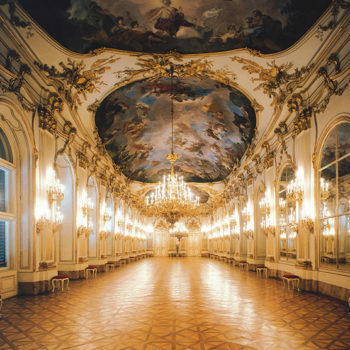 It received its present size, layout and appearance in the middle of the 18th century. With a whopping 1441 rooms the palace, which actually only was the imperial family’s summer residence, is massive. 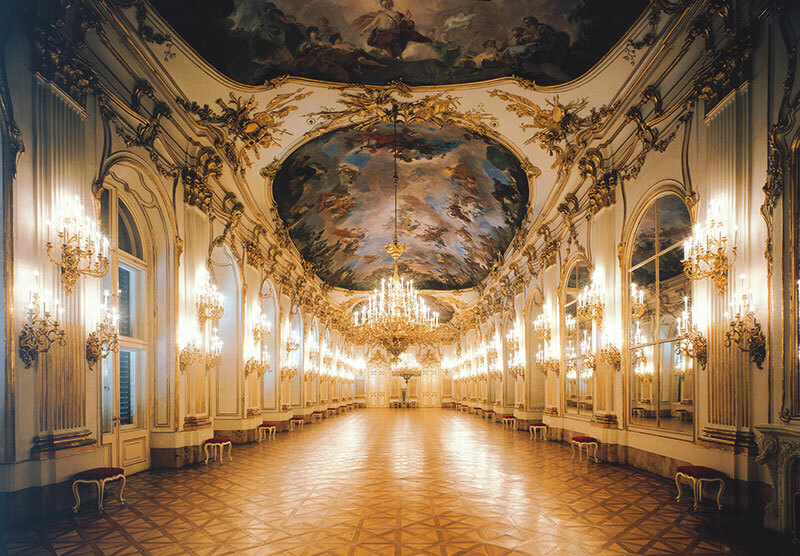 If the exterior impresses you, just wait until you get inside the palace. 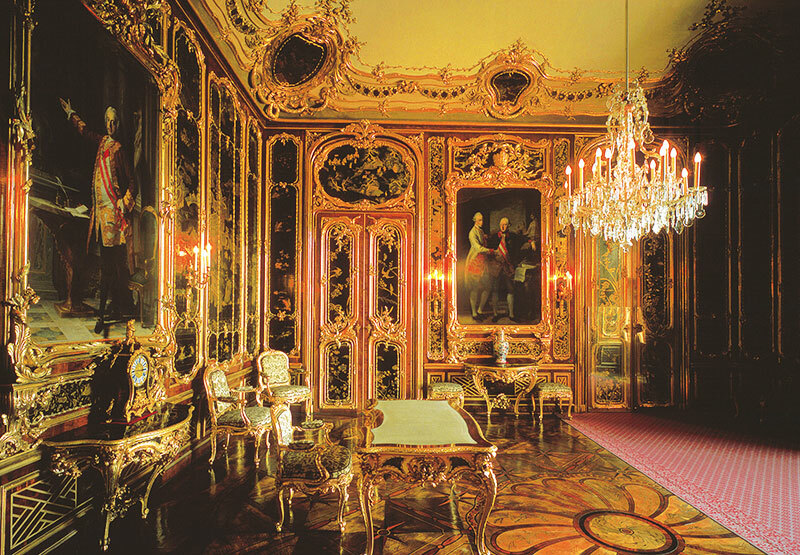 The interior decorations of the palace are beyond your wildest dreams. 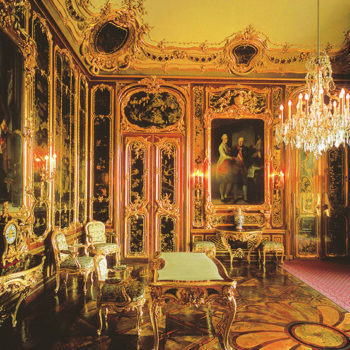 No expense was spared in making some of the most lavishly decorated and stunning rooms, I have ever laid my eyes upon. 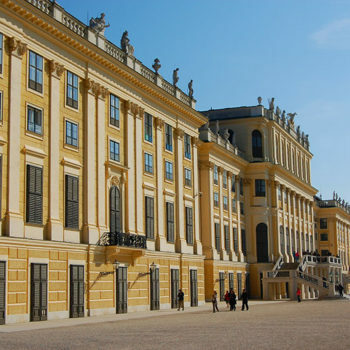 The Schönbrunn Palace was not only the imperial family’s summer residence, but was one of Austria’s main state residences where countless parties and official events took place. 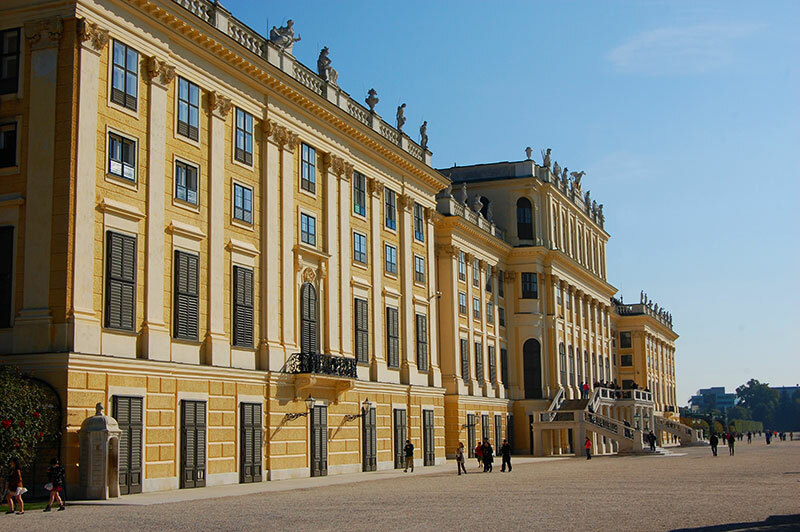 Receiving an invitation to Schönbrunn was the highest honour to any dignitary, domestic or foreign. 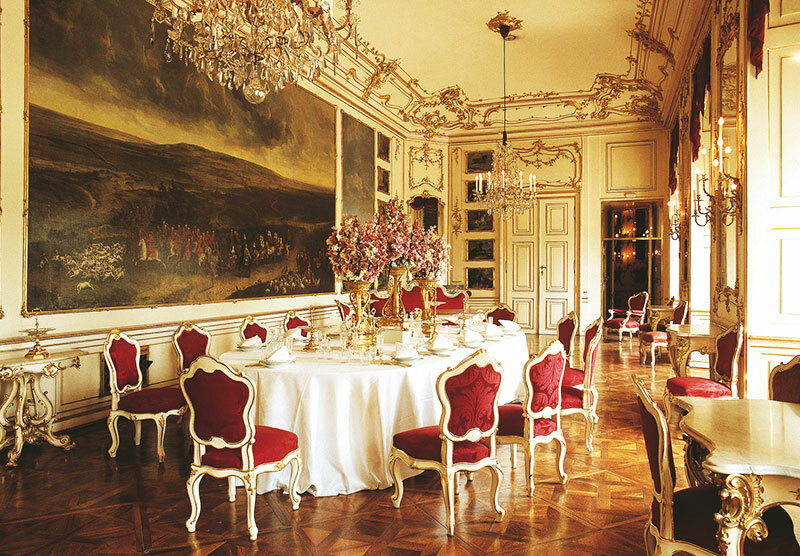 The museum and those parts of the palace that are open to the public gives you a small insight to the lifestyle to one of the most powerful royal families in Europe from the middle ages until the First World War. The museum itself receives around 3 million visitors per year and a popular landmark the year around. Thus, I recommend visiting the palace outside the main season if you have the opportunity to do this. 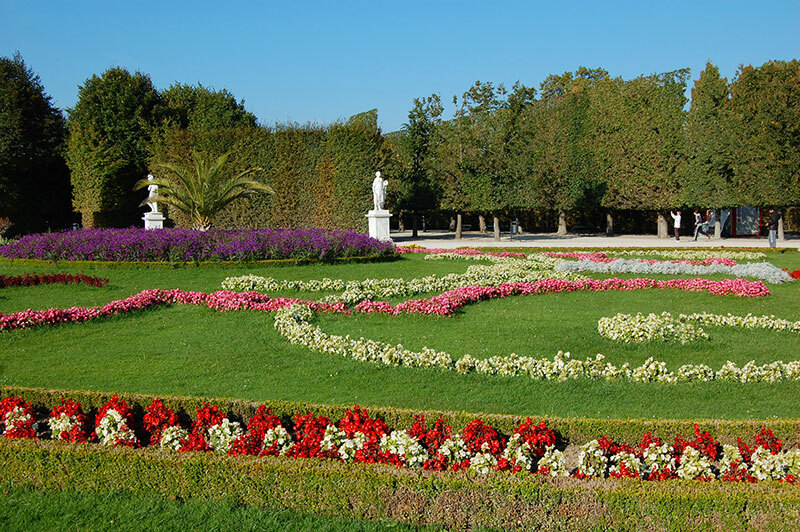 Springtime in Vienna (April and May) are often mild and the newly blossoming gardens are spectacular colourful and a great time to visit the palace as well. At the end of the summer, September still has the warm and lush felling to it, but the number of tourist have diminished. I love emerging myself into Vienna when it has gotten back some kind of normalcy after school start. 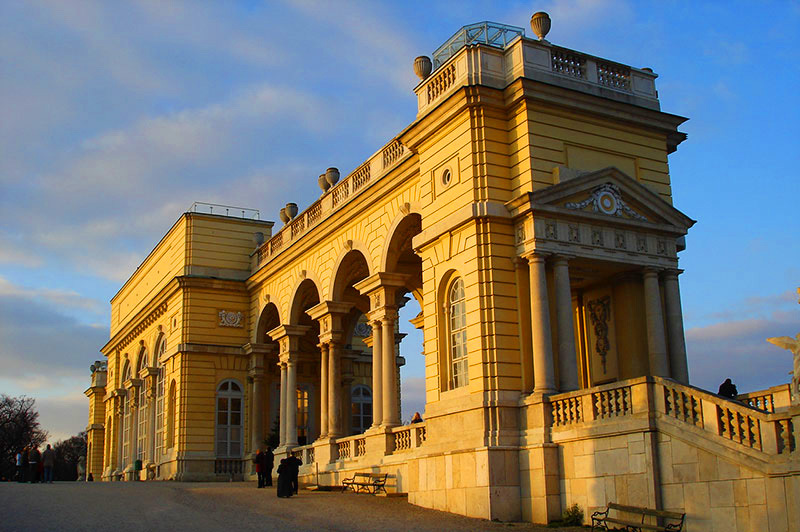 Do not forget to make your way up to the Gloriette. 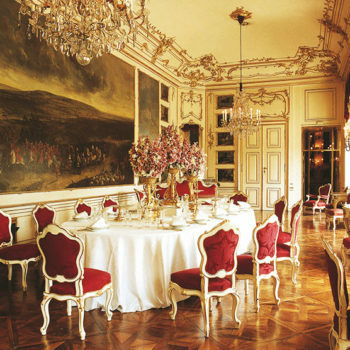 Built in 1775, it was used as the breakfast room and dining hall for the emperor and his entourage. 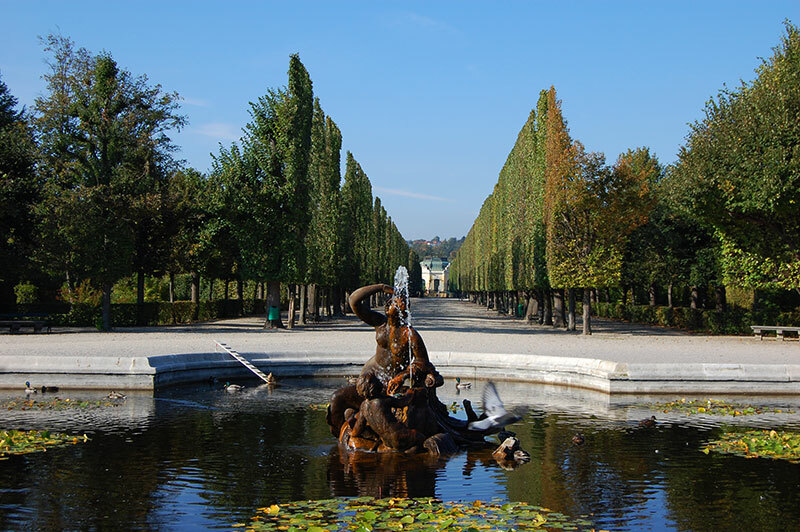 The magnificent pavilion not only offers great views of Schönbrunn Palace and the gardens, but also of Vienna. 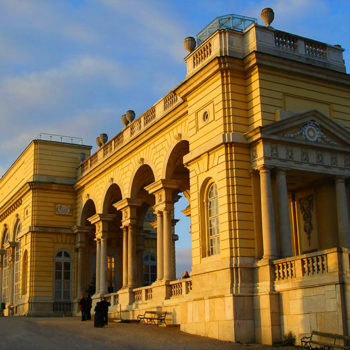 In addition to the rooftop viewing terrace, the Gloriette also houses a café. 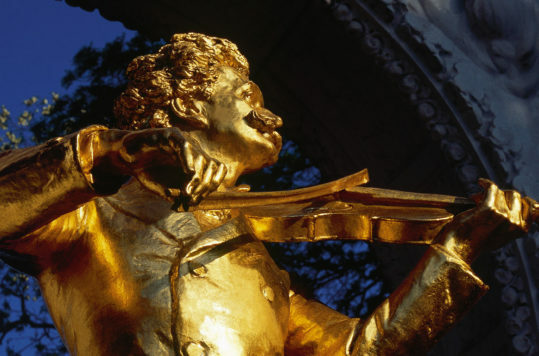 Join the Viennese for their favourite afternoon pastime, drinking coffee and eating cake. 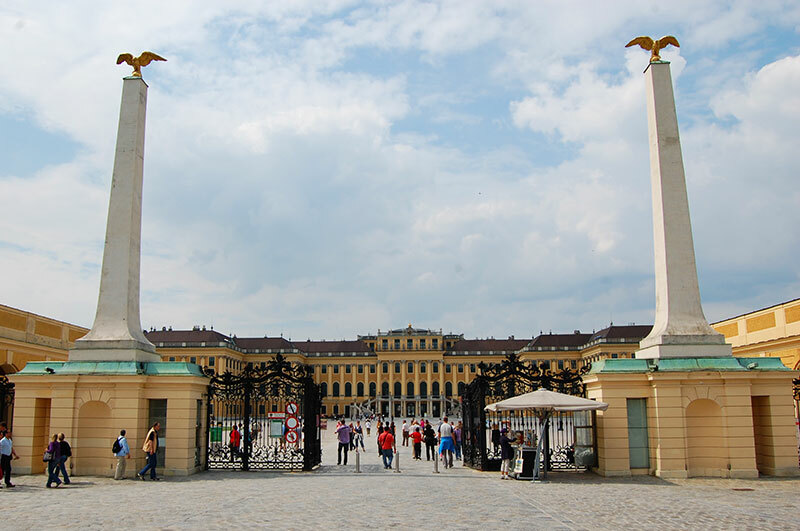 I can easily spend a few hours at Schönbrunn, leisurely strolling along some of the paths or just enjoying a coffee and the views, before I get back to real life and the hustle and bustle of magnificent Vienna.